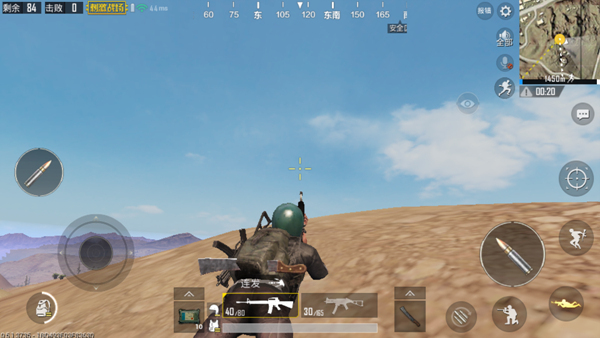 In the “PUBG Mobile: Stimulus Battlefield”, if it is not a horoscope, players naturally cannot stay in one place, so it is necessary to choose a suitable place to stay. During the move , the player may encounter the enemy. Most players are reckless at this time, directly rushing to fight with the enemy to death, resulting in the enemy sent & ldquo; courier & rdquo;. And we encounter battles in the wild If we can be good at using geographical advantage, the enemy will become the best in the world and there is no escape. Then Let’s take a look at the details of field operations . There are now two maps of the classic model: Jedi Island Desert with passion . In the map of the Jedi Islands, there are more bunkers in the field and the terrain is complex and changeable . In the Passion Desert Map, the field is generally The lack of shelter makes the terrain clear. There is a wide gap between the two maps in the field, so there are differences in how to deal with enemies in the wild. Since there are many trees in the wild, players can make full use of these innate geographical resources. In the course of traveling in the wild, keep a close distance with a tree at all times. If you hear the sound of gunfire, first observe which direction the gunfire is coming from, Then, for the direction of the sound, Fast Move to behind the bunker to ensure that you are in a safe position. Then look sideways at the gun. If the sound of the gunshot is coming from oneself, the player must know the position of the enemy in time, and then the big tree can be used as a cover to start a duel with the enemy. In the process of making a gun, learn to seize the opportunity. 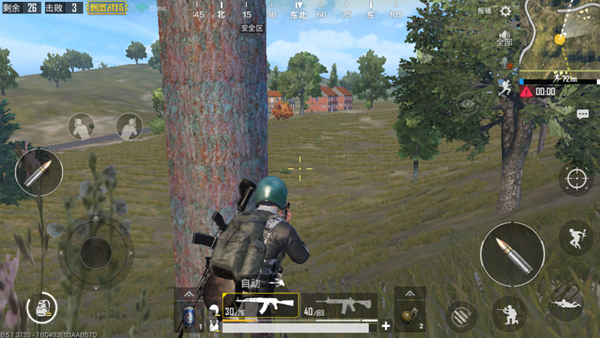 If there is no bunker around the enemy, be bold to attack ; if the enemy also hide behind the big tree, then the player should quickly aim the gun at its position, waiting for the enemy probe to give it a fatal blow. Of course, not every field is on the map of the Jedi Islands. There are big trees in the area, just like the fields in the wheat fields. The weeds are prosperous but there are few cloaks. 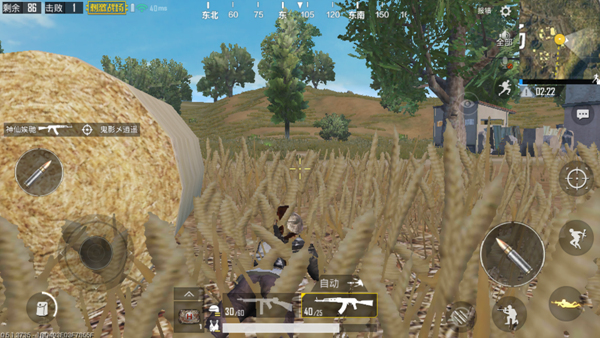 If the player traveling on the wheat field suddenly encounters the enemy, first judge the distance between the enemy and himself. If the enemy is far away from him, the player can kneel down immediately and move quietly to the side to find shelter. If the enemy is close to oneself, the players will be in a dilemma. At this time, they will need to go snakeskins, go up and down, and then look for opportunities to solve the enemy. 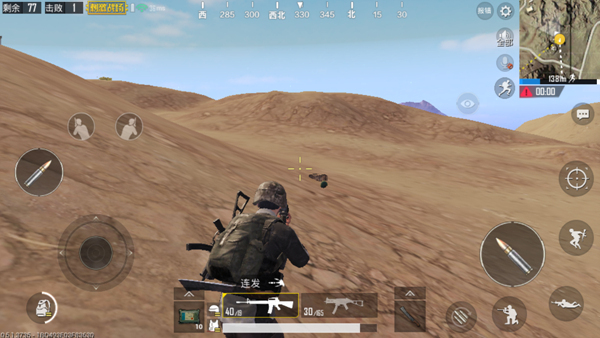 In the face of a deserted desert, many players are helpless and think that meeting the enemy in the wild can only be steel guns. This is not the case, and players can still use the geographical advantage in the desert. There are often some sand dunes in the desert, and the slopes . After the player encounters an enemy in the distance, quickly observe the terrain around him , and find a shelter or slope that can be used to evade enemy bullets . Immediately after arriving at the target location, crouching on the sand dune, aiming the muzzle upwards. If the enemy catches up, shoot a few quick shots before standing up to continue firing. This kind of play can be expanded fromBody weight advantage, more easy to survive when the gun. If it is colliding with the enemy, you should shoot as far as possible toward the enemy’s head. If necessary, do not consider changing the bullet. Instead, switch the firearm directly and continue to attack. In general, no matter where the player enters A kind of map, fighting in the wild, players must consider what geographical advantages, and need to master the relevant walking skills. Rational use of geographical advantages, flexibility and change to take the place, so that after encountering the enemy in the wild, the odds are even greater.